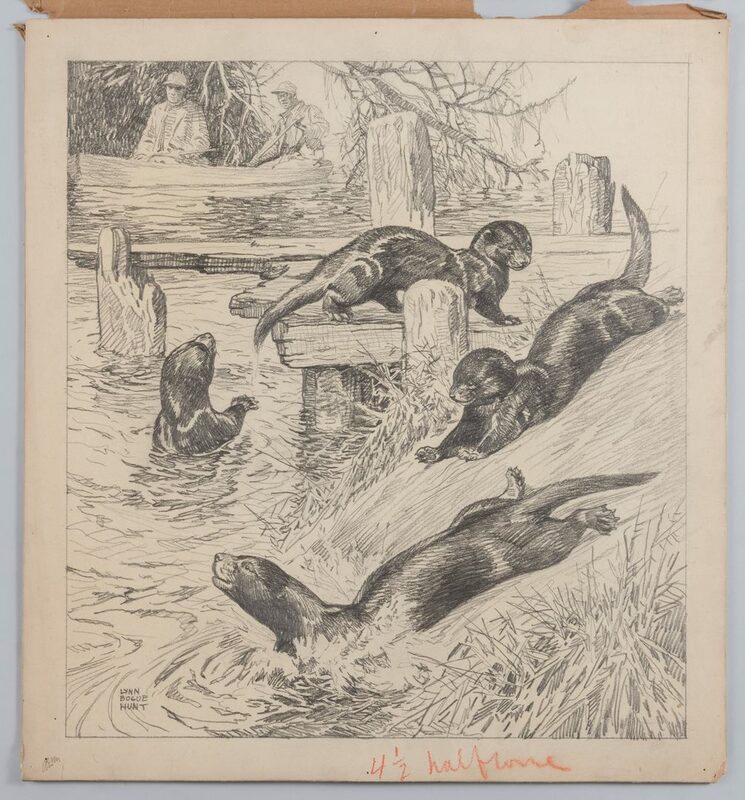 Lynn Bogue Hunt (American, (1878 – 1960) sporting art drawing, pencil on Whatman watercolor board, illustration art depicting four otters frolicking while two hunters watch in the background. 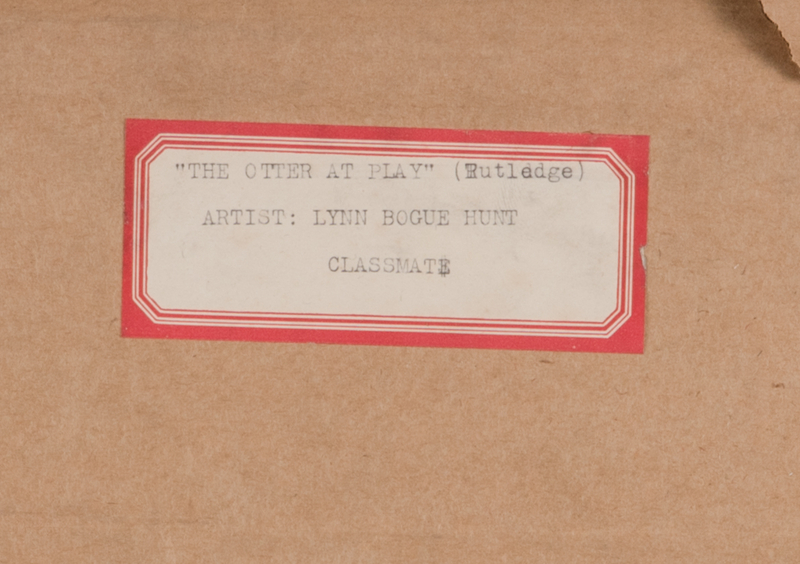 Titled on cover sheet "The Otter at Play" / "Classmate". Signed lower left. 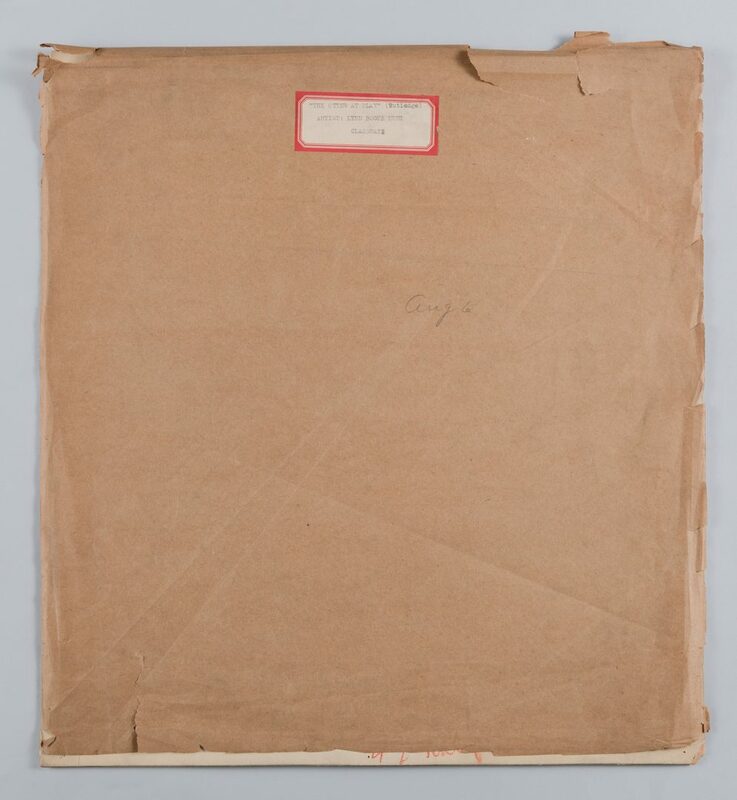 Image 16 5/8" x 15", board 19" x 17 1/3". 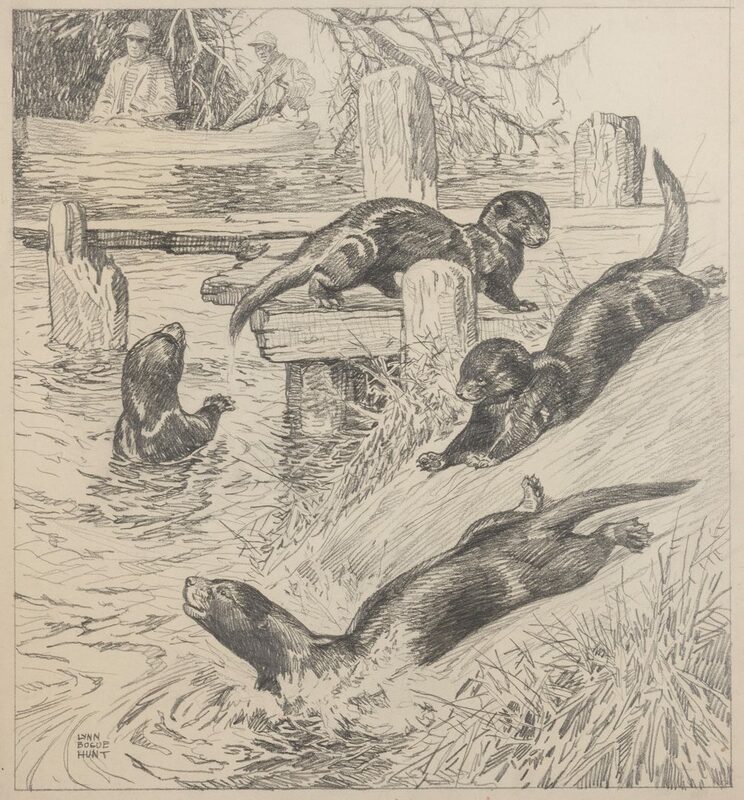 Biography (courtesy Askart): Lynn Bogue Hunt had a 54-year-career as a leading wildlife artist during the Golden Age of magazine illustration. Hunt was the artist of one of the earliest Duck Stamps, and his sporting art illustrations appeared in more than 40 books. He also executed commissioned paintings for corporations and private clients ranging from small canvases to huge hotel murals, and completed about 250 separate cover paintings for nearly 40 different magazine titles, including sporting publications and also general interest publications such as Boy's Life, Collier's, Better Homes and Garden, and the Saturday Evening Post. Provenance: collection of Hazel King, Nashville, Tennessee. 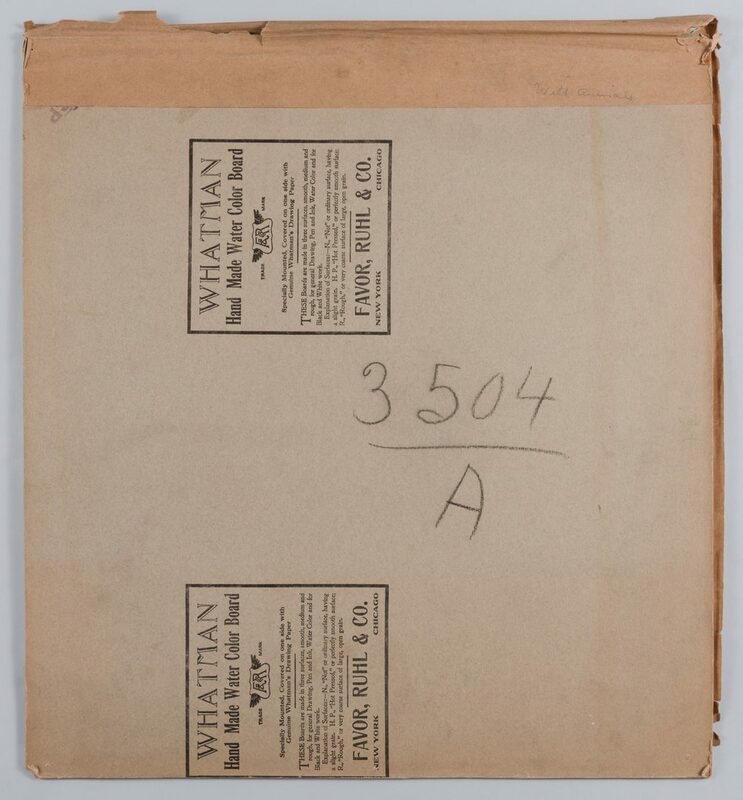 CONDITION: Overall toning, margin notes, margin grime, image good condition.